Dhawan batted through the innings to guide Delhi Capitals to a seven-wicket victory over Kolkata Knight Riders on Friday. 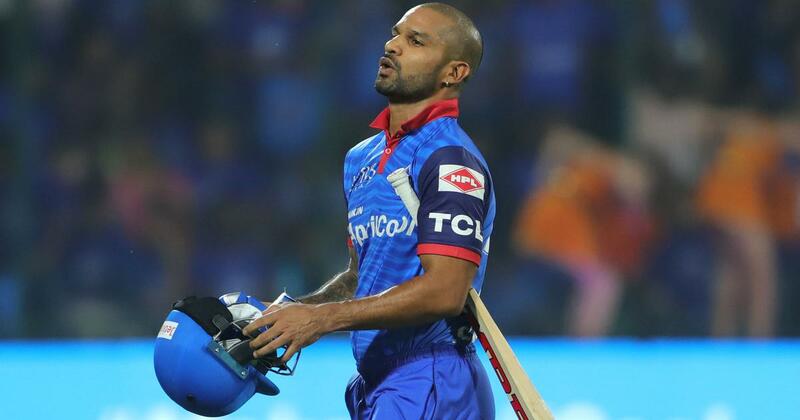 Having roared back to form with an unbeaten 97-run knock, Shikhar Dhawan said the pitch at the Eden Gardens was better than the one at Delhi Capitals’ home ground. 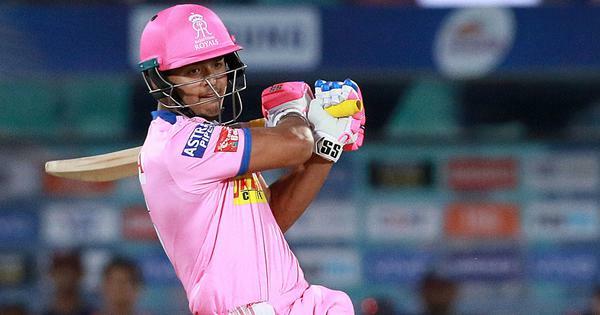 Dhawan batted through the innings to guide Delhi Capitals to a seven-wicket victory over Kolkata Knight Riders in an the Indian Premier League game on Friday night.